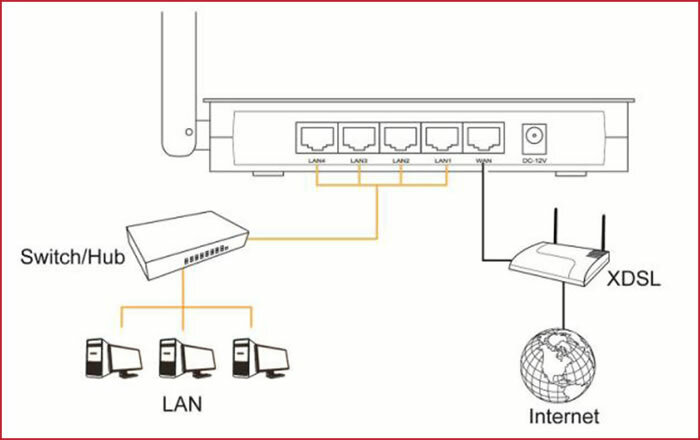 AIP-W515H PowerMax is a High-Power 4LAN + 1WAN AP/Router with USB port that is compliant to IEEE 802.11 b/g/n standard. PowerMax supports coverage range compared to any other router it also provides a high-speed data-rate up to 150Mbps. With a MIMO technology you will be able to increase your signal coverage and stability within 1km distance. You will no longer need an external Wi-Fi signal booster or amplifier anymore.